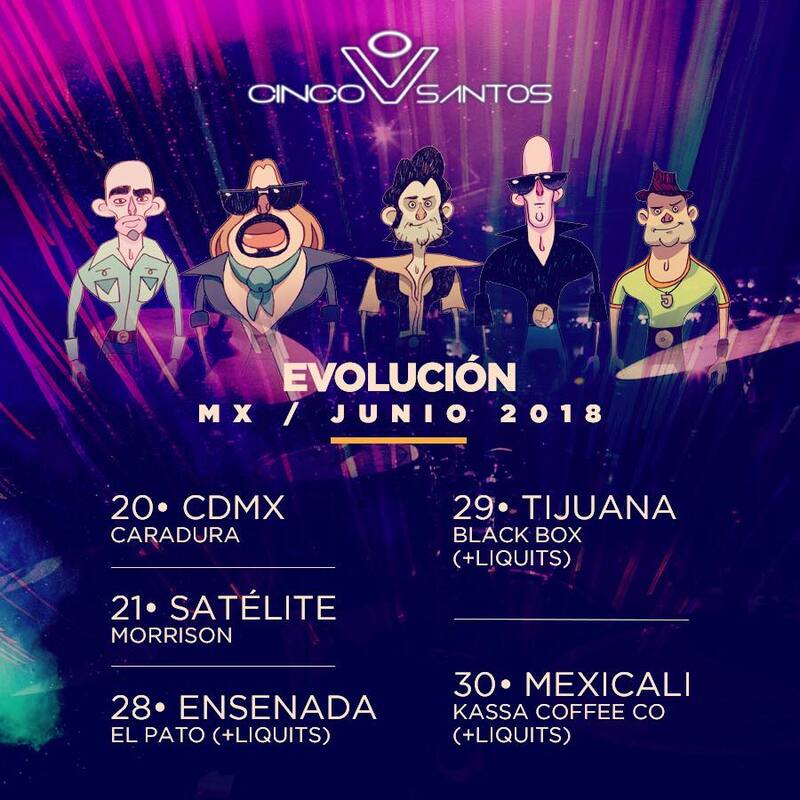 Cinco Santos will be performing their new album “Evolucion” this last weeks of june 2018 in various venues across Mexico. 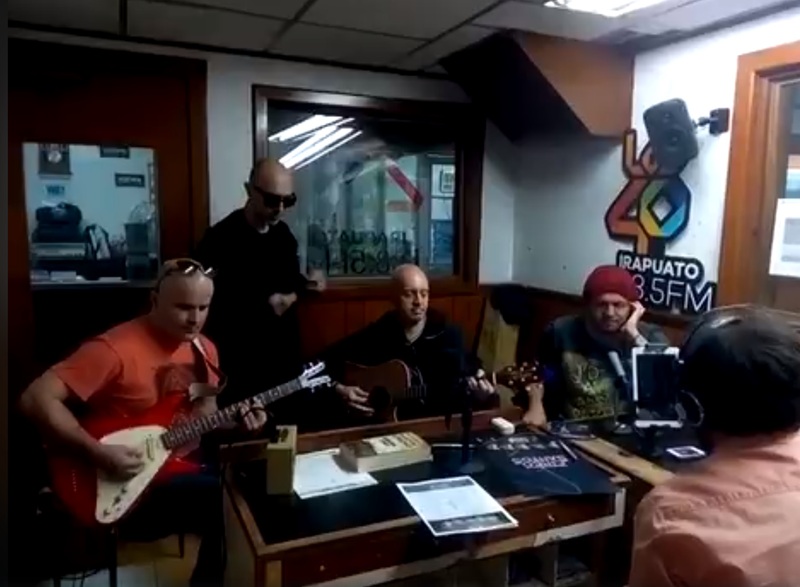 We finally ended our media Tour of Bajio in Mexico, thank you so much to everyone involved, was a lot of work but great fun, we will visit you again very soon, thank you so much. 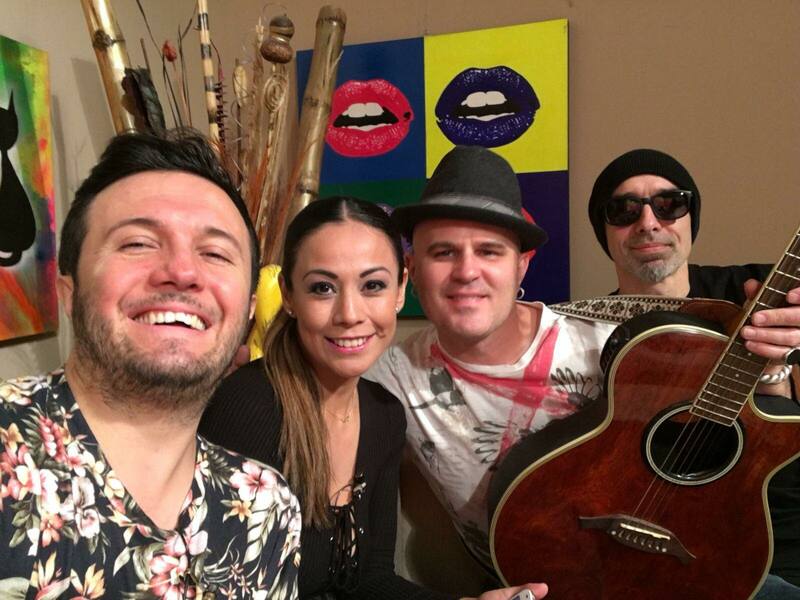 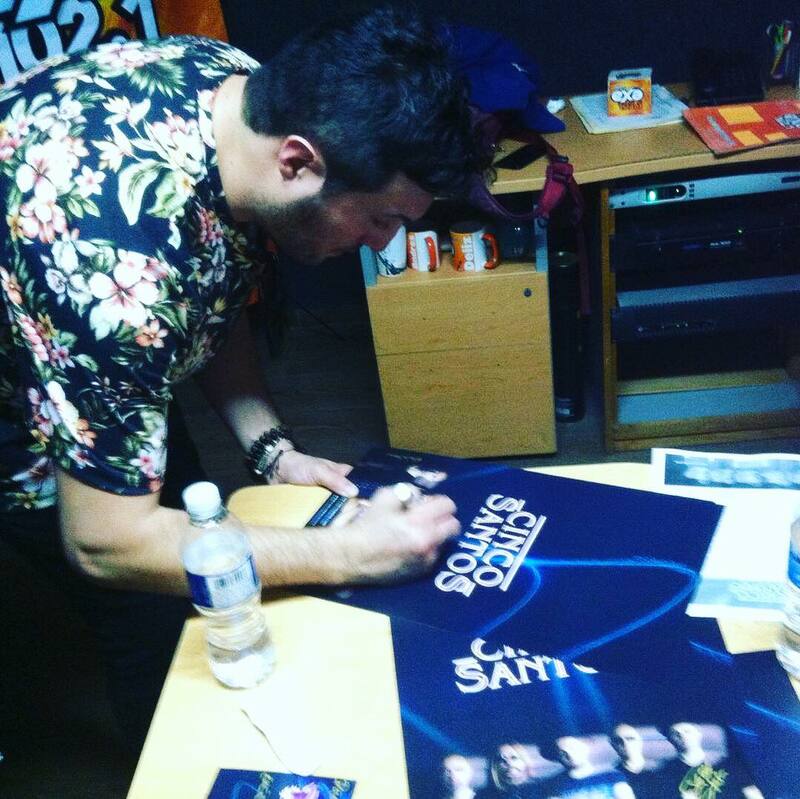 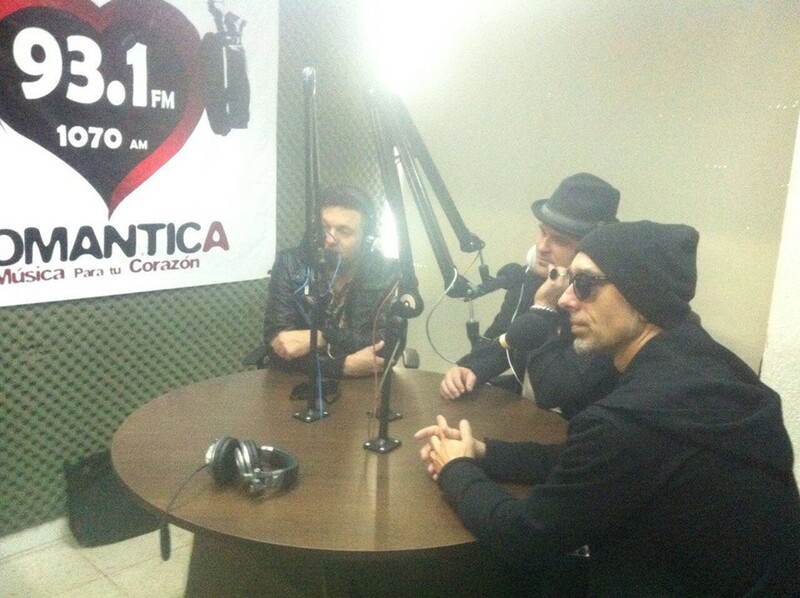 The Latin electro pop group, Cinco Santos, visited Mexico City to promote their latest single “Un Millón De Años”, a song that comes out of the second album “Evolución” scheduled to be released in February 2018. 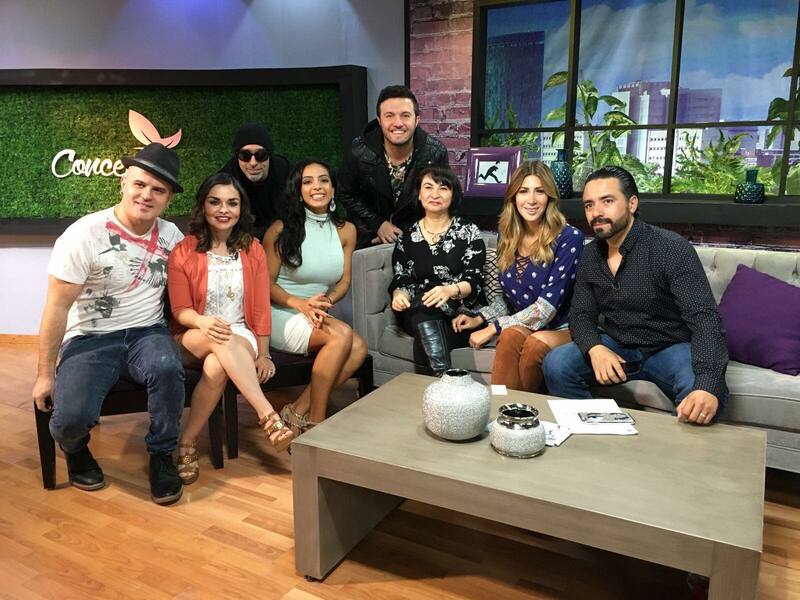 Originally from Los Angeles California, the group hopes to be accepted by the Mexican public, as it has happened in California, where they already have a solid base of followers. 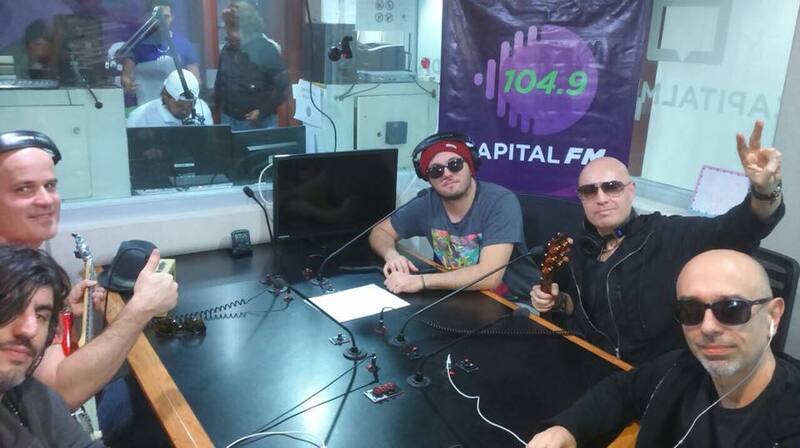 Cinco Santos is a group that was formed in 2010 and since then has not stopped working to offer songs with provocative lyrics and rhythms ranging from the fusion of Latin rhythms, to this latest delivery with a wink more towards electronic pop, as well have the firm goal of creating a unique style to reach and impact on the taste of all his followers. 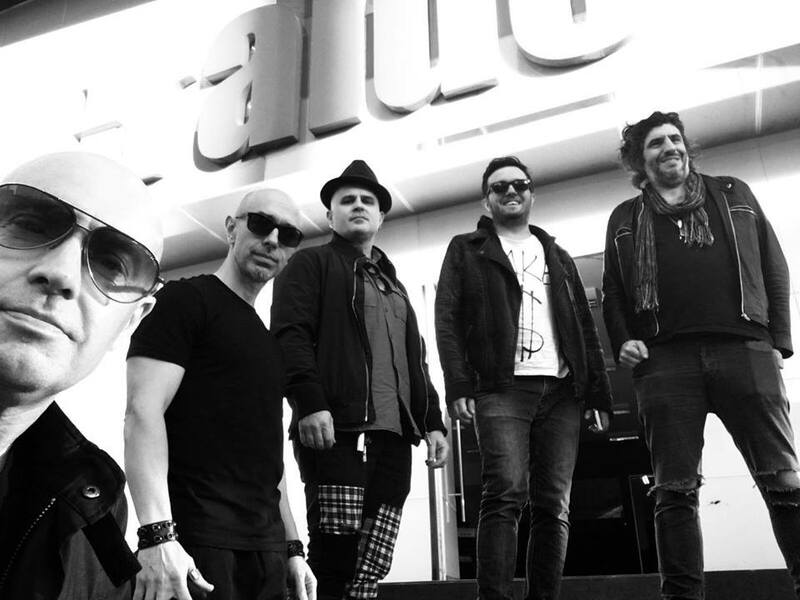 Composed by Lorenzo Montero on rhythm guitar, choruses and second voice, Daniel Jiménez lead vocalist, Emiliano Almeida drummer and percussionist, Willard Lozano on lead guitar and Jesse Stern on bass, the group composed all their material and made their album in a co-production with multi-Grammy winner Rafa Sardina, music producer. 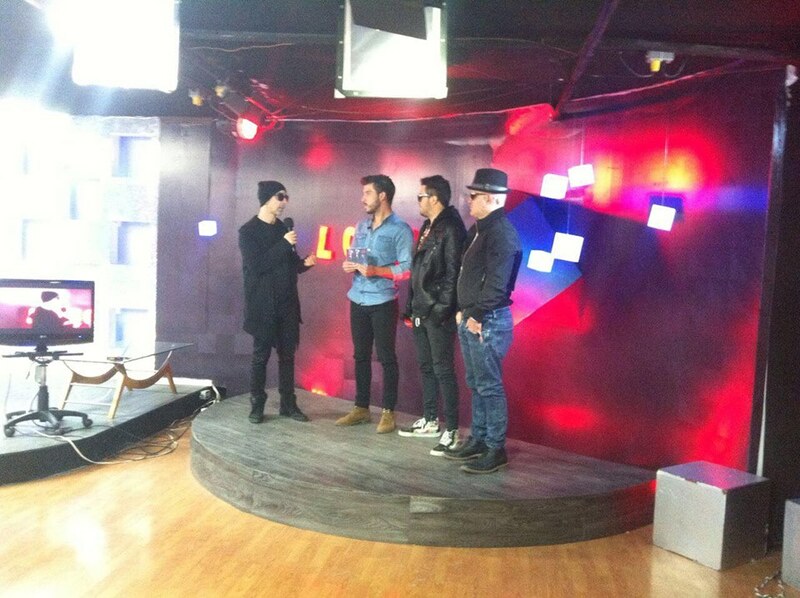 They visited Mexico City for 3 days, to present their new material, where the members talked about their new single “Un Millón De Años”, which already has an official video on its YouTube channel, directed by the prestigious journalist Ernesto Lechner, a fact that has them very happy and hope that Mexico joins the musical proposal that they are promoting at this time. 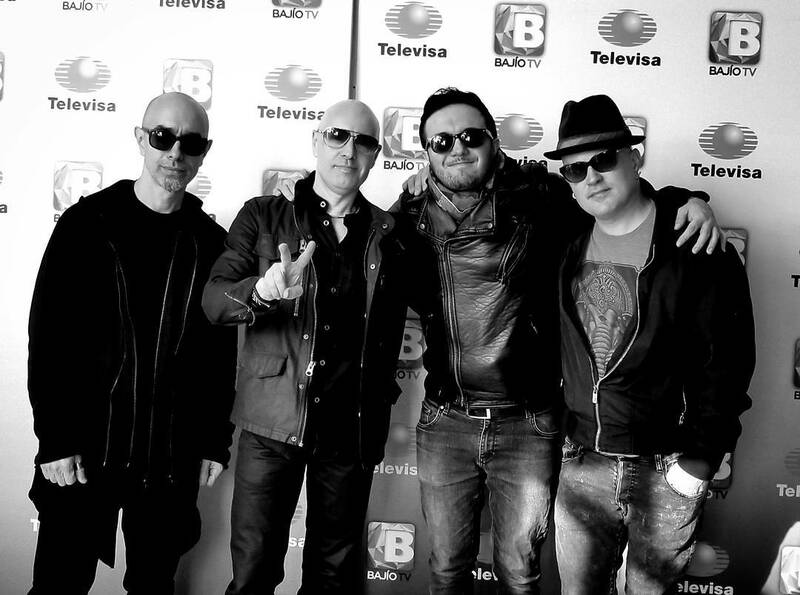 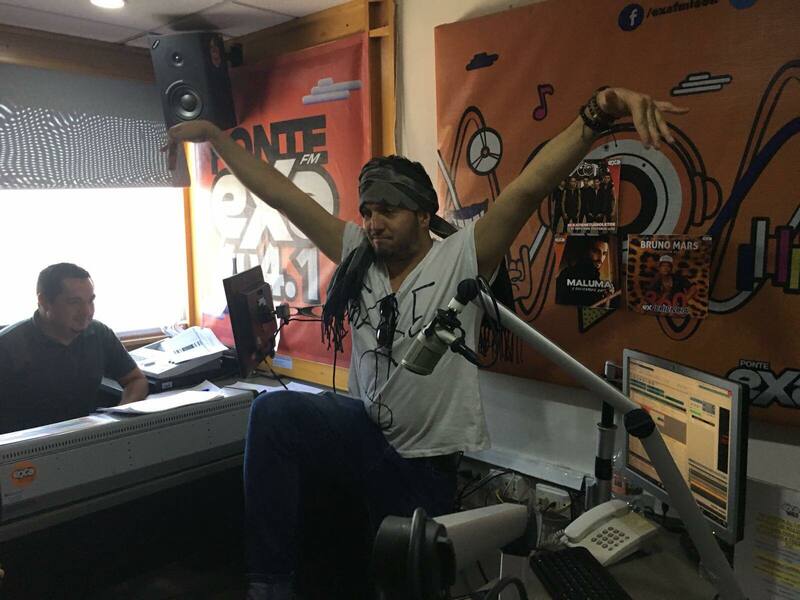 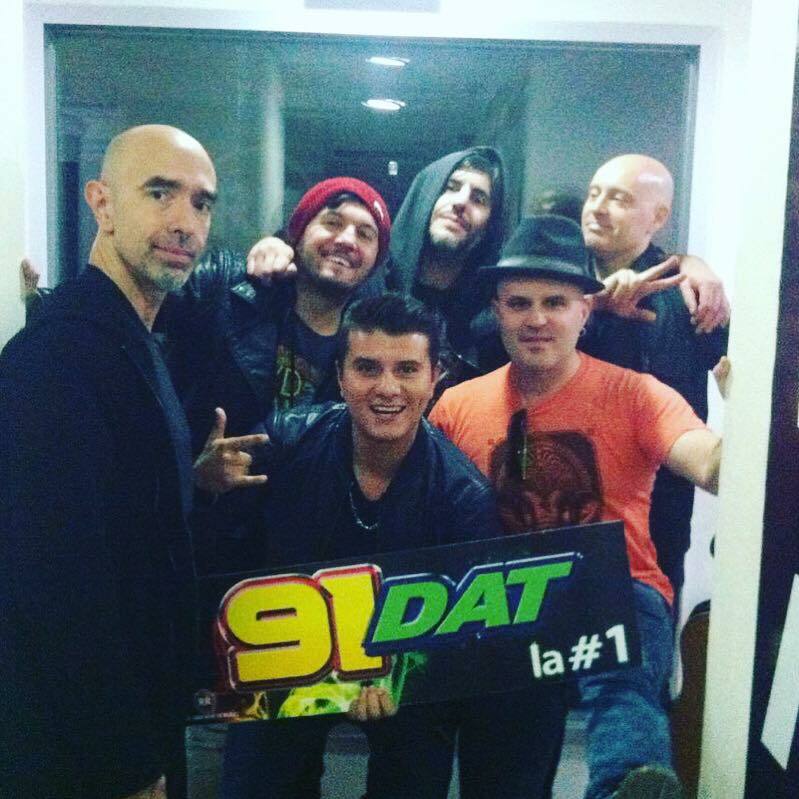 In their first promotional tour they covered different television media like Televisa Regional, arriving live to more than 12 cities of the mexican republic via satellite, also MVS Television, and important broadcasters like Reactor 105.7 of IMER, W Radio, Neurotik FM, Passenger Radio, Radio 13 and important specialized digital media such as Gritaradio, and the installations of Claro Music Mexico, as well as the agency of the Mexican State Notimex. 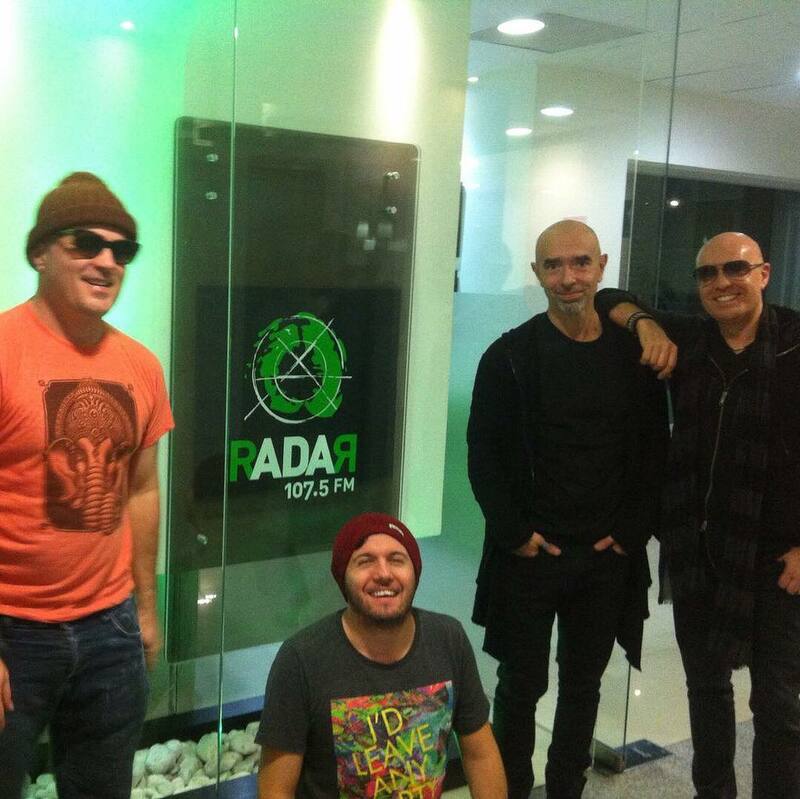 They will close 2017 with a lot of work and added that by the end of 2017 they will be back with the release of their second single with a video clip which is already in pre-production. 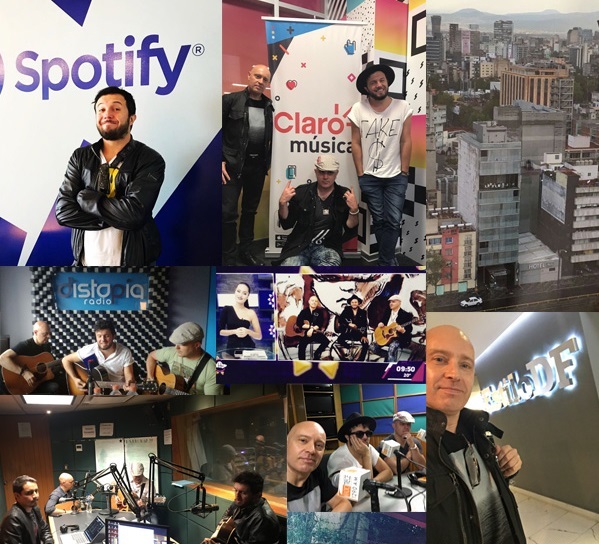 The musicians said goodbye saying they are always aware of their social networks, and they sent a warm greeting to all their fans and hope that this musical proposal will be to their liking and hope to return in the month of September with a intimate concert in Mexico City.